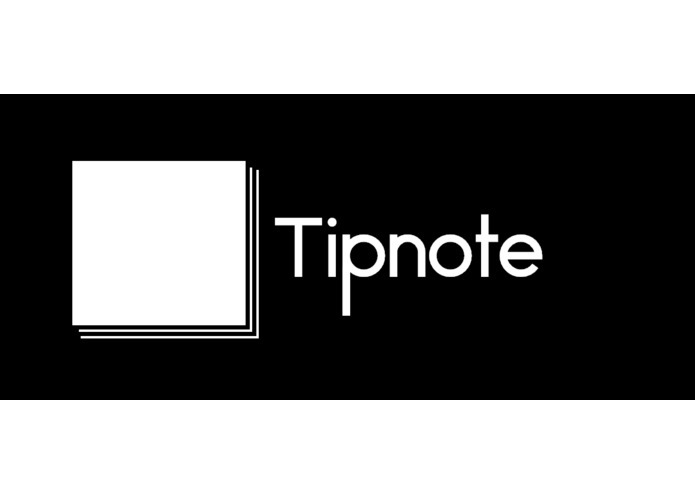 Tipnote is an app in which a student, teacher, or any user can freely exercise their creative processes, manage tasks, use version control, and summarize files with portfolios. I learned a lot about developing web applications and how they can be used to better our everyday lives. Releasing Tipnote for ios and android. A regular high school student with the ambition of becoming a game developer.